An easy match to their favorite outfit! Sizes 5 toddler to 10 toddler include top strap to keep little feet secure. 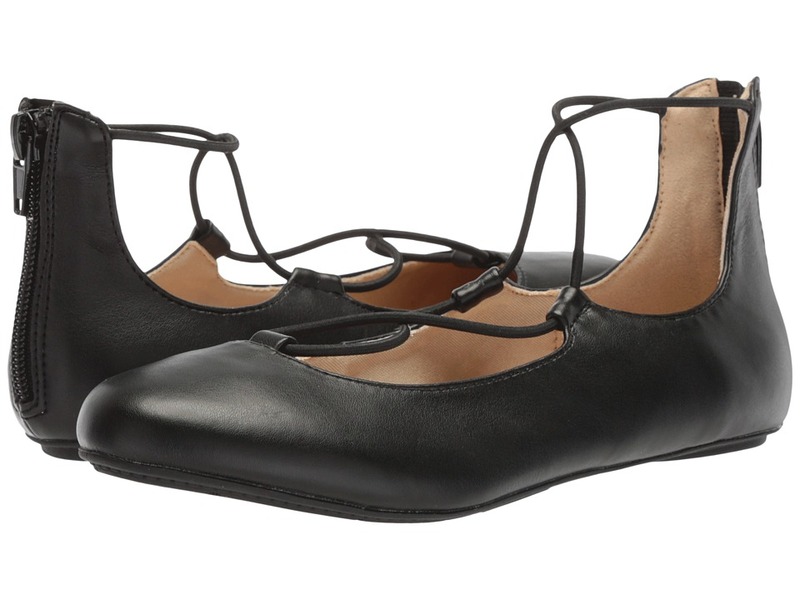 Ballet flats in a synthetic leather upper. Comfort elastic collar for stay-put wear. Round toe, slip-on style. Synthetic lining. Lightly padded leather insole. Durable rubber outsole. Imported. Measurements: Weight: 3 oz Product measurements were taken using size 2 Little Kid, width M. Please note that measurements may vary by size. Weight of footwear is based on a single item, not a pair. Taking style by the foot! 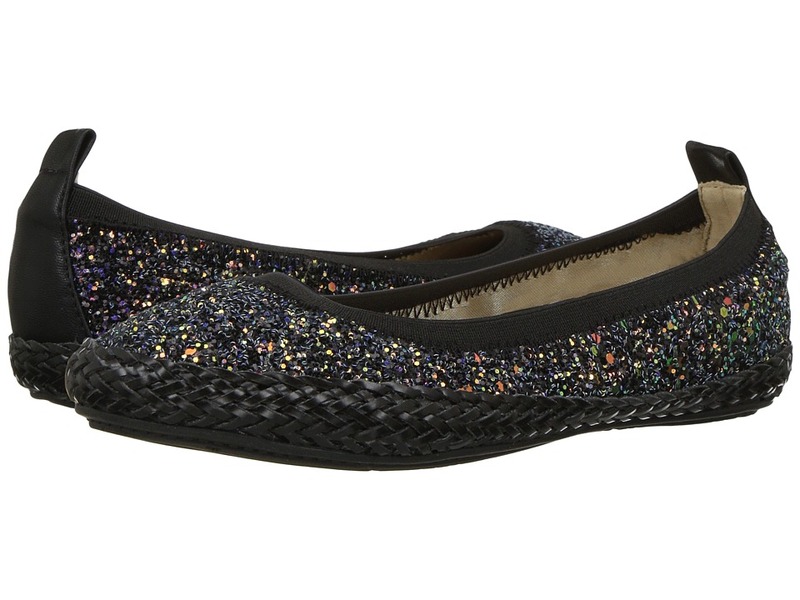 Flats in a manmade upper features stand-out sequins and woven detail. Elastic collar for easy slip-on construction. Top strap included on toddler sizes for stay-put wear. Manmade lining and insole. Manmade outsole. Imported. Measurements: Weight: 3 oz Product measurements were taken using size 8 Toddler, width M. Please note that measurements may vary by size. Weight of footwear is based on a single item, not a pair. Shoot for the stars! Sandals in a manmade upper. Mixed stars cut-outs. Buckle closure for adjustable fit. Manmade footbed. Textured manmade outsole. Imported. Measurements: Heel Height: 1 2 in Weight: 6 oz Product measurements were taken using size 2 Little Kid, width M. Please note that measurements may vary by size. Weight of footwear is based on a single item, not a pair. Sunny style loves colorful feet! Sandal in a manmade upper. Pom details at strap for on-trend style. Elasticized back-strap for easy pull-on construction. Padded manmade footbed. Durable manmade outsole. Imported. Measurements: Weight: 3 oz Product measurements were taken using size 2 Little Kid, width M. Please note that measurements may vary by size. Weight of footwear is based on a single item, not a pair. She~ll be light on her feet with the Miss Sheila skimmer. Shimmery textile upper. 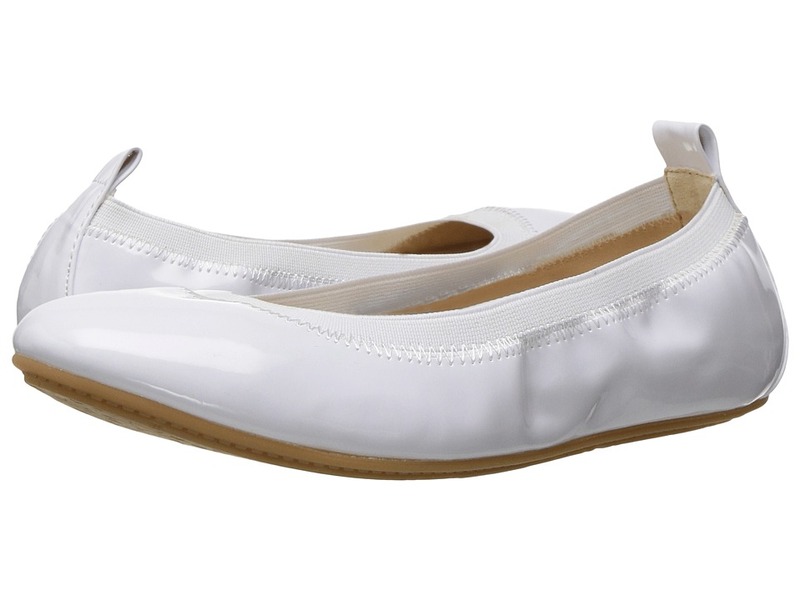 Easy slip-on style with an elastic topline for additional comfort. Soft textile lining. Memory foam cushioned footbed. Durable rubber outsole. Imported. Measurements: Weight: 3 oz Product measurements were taken using size 2 Little Kid, width M. Please note that measurements may vary by size. Weight of footwear is based on a single item, not a pair. Bring such sweet style to her cold-weather wardrobe with the Miss Shelly flat from Yosi Samra Kids. Synthetic or textile upper. Rear zipper closure for easy on and off. PU lining. Memory foam cushioned footbed. Durable rubber outsole. Imported. Measurements: Weight: 3 oz Product measurements were taken using size 8 Toddler, width M. Please note that measurements may vary by size. Weight of footwear is based on a single item, not a pair. The perfect essential to complete her little ensemble! Synthetic upper. Easy slip-on style with an elastic topline for a comfortable fit. PU lining. Memory foam cushioned footbed. Durable rubber outsole. Imported. Measurements: Weight: 3 oz Product measurements were taken using size 9 Toddler, width M. Please note that measurements may vary by size. Weight of footwear is based on a single item, not a pair. An easy match to their favorite outfit! Sizes 5 toddler to 10 toddler include top strap to keep little feet secure. 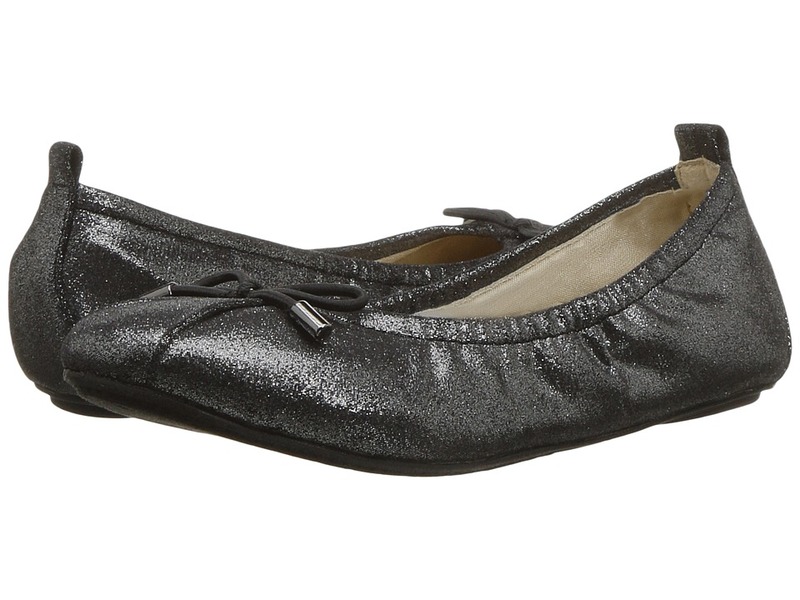 Ballet flats in a faux-leather upper. Comfort elastic collar for stay-put wear. Round toe, slip-on style. Synthetic lining. Lightly padded leather insole. Durable rubber outsole. Imported. Weight of footwear is based on a single item, not a pair.